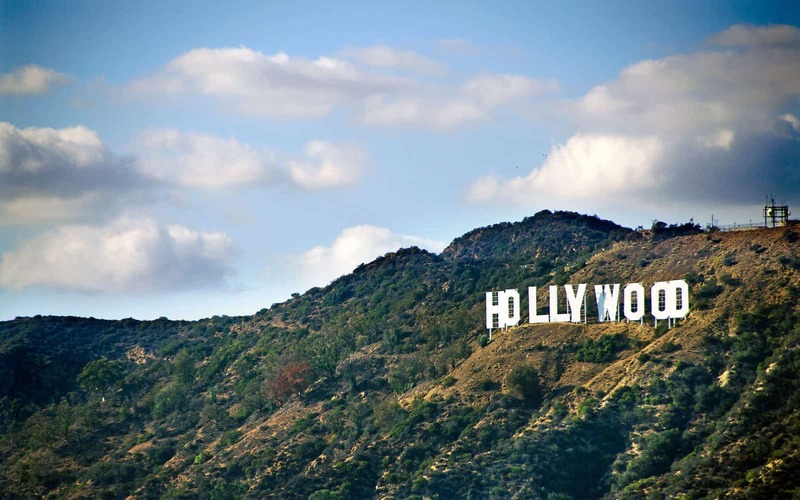 Hollywood, the Promised Land of Dreamers. Motherland of glamour, of the icons with perfect smiles and designer clothes. The American dream distilled in its purest essence. The underlined promise that under the monolithic written that watches from the hill, to achieve fame is just needed talent, hard work and a bit of luck. But these days the Maya veil has been ripped off. The romantic glaze that envelops the heart of the American cinema industry has fallen. The Weinstein case brought to light the skeletons hidden beneath the glitter. Abuses, violence, harassment, power, favors, and obscenity. 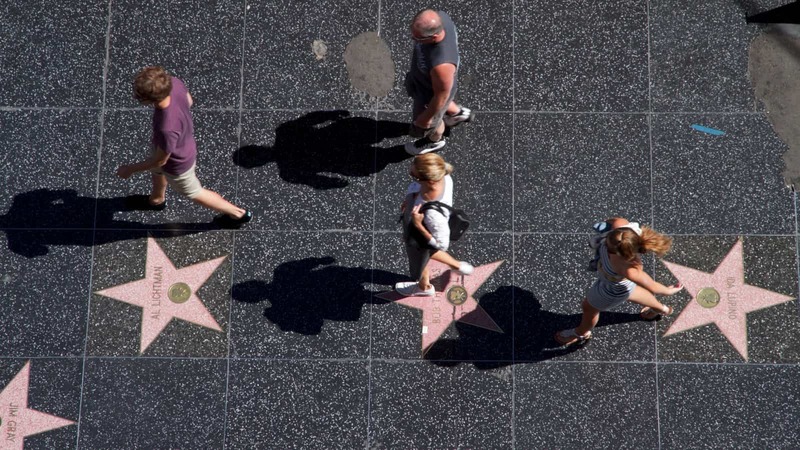 Hollywood, the land of dreamers, but also the land of excesses and compromises. To be honest we always had a feeling that things were going down this way, but no one had ever had the courage to say it out loud. Today, however, we cannot pretend that nothing wrong is going on. Now that the taboo has been broken, which future is waiting for us? This gigantic scandal has rocked the whole star system from the foundation. A real wake up call. Many voices have risen to share their personal experiences and wish for a change. The Weinstein case can become a precious opportunity for Hollywood, a way to recognizing its mistakes, put a stop to the silence and eradicating its polluted system. It’s time for things to change. In order to achive success it should not be longer required to roll from a producer’s bed to the other. It is time to put an end to the abuses of power perpetrated by the powerful men of the industry. It is time for the victims and the executioners to have recognize their roles. Because the truth is that Hollywood is full of men like Weinstein. Perhaps less serial, but not less dangerous. 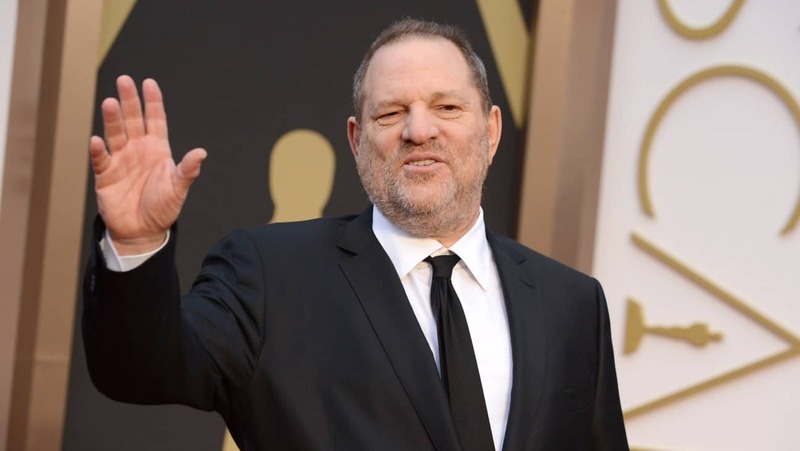 Weinstein is now a symbol: the face behind which there’s a serious and definitely not new problem. A problem that has come time to solve. Maybe we’re on the verge of a new era for Hollywood. An era of transparency and based on healthy principles. Or at least so we hope.